2008. Peter Bronski. 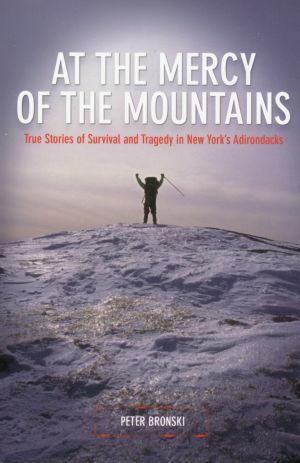 A collection of true stories of survival and tragedy in New York's Adirondacks. A must read for all outdoor enthusiasts, including hikers, paddlers, climbers, and armchair travelers. Softcover. 322 pp.